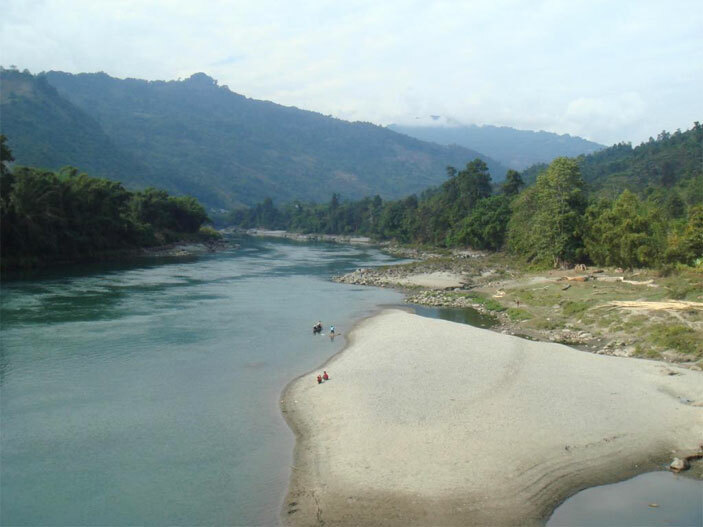 Daporijo in Arunachal Pradesh is a recommended place for angling on the River Subansiri. Accessible from North Lakhimpur by train, the place is also famous for the Menga Cave Temple dedicated to Lord Shiva. Nearby local villages are places of interest for the enthusiast and the best season to visit Daporijo is between October to April.